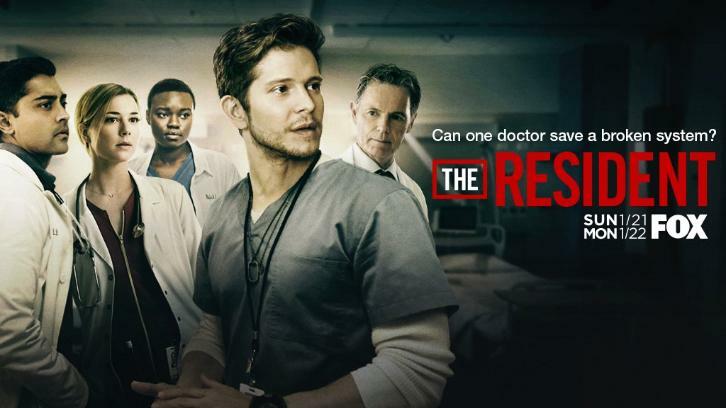 The Resident is a medical drama series that stars Henry Czuchry, Emily VanCamp, Manish Dayal, Shaunette Renée Wilson, Bruce Greenwood and Melina Kanakeredes. The series follows the stuff of Chastain Park Memorial Hospital as they deal with the bureaucratic mess of the medical world and navigate their personal and professional lives while trying to save others. When I first started watching this show I hated it actually hate is a strong word for it, I was more annoyed. Annoyed because the first few episodes were extremely annoying and hard for me to stomach but because of my blind loyalty to Emily VanCamp I kept watching and that’s a decision I don’t regret. Though the show might contain a few clichés here and there I found it to be extremely entertaining and the middle portion of the series were really good, episode 7 “The Elopement” is the highlight of the season. The episode might be clichéd but it stands out for me because it was a moment of realization for some of the lead characters. They had to accept their circumstances and face the road ahead. Speaking of characters, they’re great and they’re all dealing with their own stuff and the writers tried to make them as relatable as they can but yhu Melina Kanakeredes’ Lane Hunter is so evil omg I just hope her practices aren’t being done in the real world because woah! Shaunette Renée Wilson’s Mina Okafor is basically a black Christina Yang but whatever because Shaunette Renée Wilson gives a fine performance. 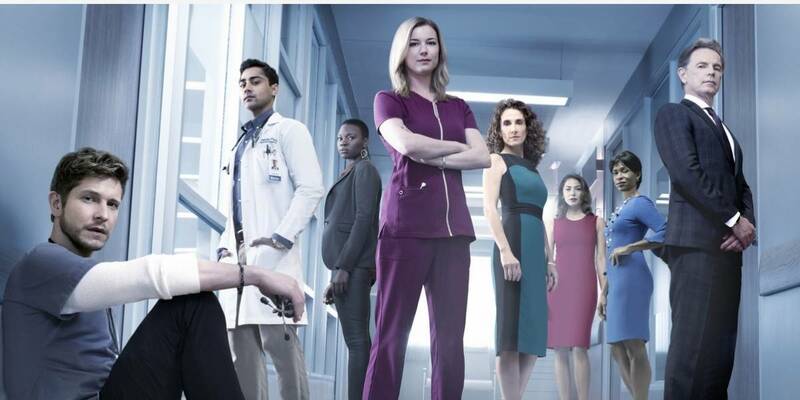 Season one of this focuses more on the morals and ethics of these medical people and that’s what makes it stand out but the show’s writing is just not good enough for such themes and a talented cast. Instead of providing a more insightful look at what happens in hospitals (sometimes) the show rather adds unnecessary melodrama, which waters down the very serious issues of ethics in health care. Despite the misrepresentation of medicine, and shaky start with an equally shaky finish The Resident’s entertaining middle makes me want to dive right into the second season because I am invested now and I just hope that the writing is stronger and better because not only does it have to compete with Grey’s Anatomy for our medical drama fix now it has The Good Doctor and New Amsterdam and that’s some tough competition.